My name is Dian Daniel, Founder & CEO of Raised Vibration. If You Could Have Anything You Want—and Even Choose the DAY You Would Have It—How Would that Change Your Life? You Would Live Your Life with Purpose, Vision and . . . a Raised Vibration! This is a photo taken after one of our workshops (we like to call them Playshops because we have so much fun! ), where I’m surrounded by this amazing collection of EXTRAORDINARY human beings. For several hours, we worked together on unveiling their life purposes, wishes, dreams and plans and then identifying the actions that would put them on the path to achieve them. Simply learning what you want and trying to live a fulfilled life is not enough. It’s mind boggling to consider how many blog posts, seminars, books and cd’s there are to help us live better lives. And still, somehow, the majority of the human race lives paycheck-to-paycheck (if they get a paycheck at all), just waiting for the next disaster to occur. Only a few are able to sift through the fog and live life to its fullest potential and fulfill their true life visions and dreams. What’s been missing all this time? How many self-help books have you read through the years to help you lose weight, make more money or build longer-lasting and fulfilling relationships? How many seminars have you attended? How many of those techniques you learned actually became a scheduled part of your life to achieve your goals? If you’re like most, the answer is: not many. And it’s no wonder. We haven’t been given many actual tools, have we? Sure, there are clunky workbooks to fill out by hand, uninspiring Excel spreadsheets and clutter-bound sticky notes. In this day and age of high technology, that’s like trying to convince a cheetah to run quarter-speed during his hunt! The V.I.B.E. 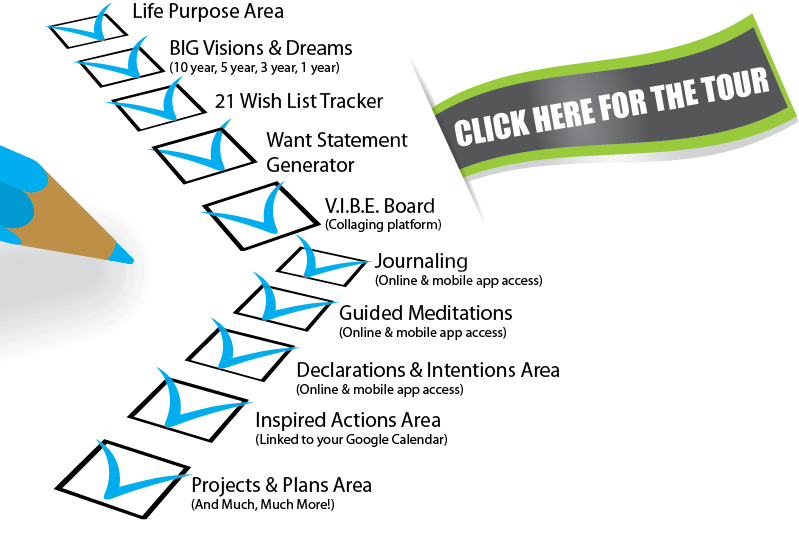 System by Raised Vibration is the ONLY web-based life management suite of tools that guides you through the life achievement process and tracks your progress as you go. Social media sites brought people together. Web-based project management systems exist to assign tasks and track progress. 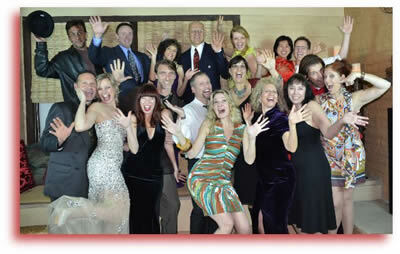 Only Raised Vibration combines the advancements of web technology, community building and proven life-success principles! Did You Know These Startling Facts? 75% of women suffer daily from stress due to money issues. More than half of married couples will get a divorce. 368,000 people in the U.S unemployed population have given up looking for a job. 49.7 million people in the U.S. live in poverty. 3 of 4 over the age of 20 are at least 20 pounds overweight and at health risk. The V.I.B.E. System has helped members to beat the odds in ALL of these areas (and many more)! Raised Vibration is built on the idea that bringing communities of people together to celebrate and appreciate life can actually raise the energy, awareness and consciousness of mankind itself—that the actual vibration of being human is raised when joy and bliss are SHARED. We are here to literally RAISE our VIBRATION! Considering the number of tools to which you’re about to have access, the incredible results others have had, and the SPEED and PREDICTABILITY with which they’re achieving them, you might think you’d have to spend a small fortune to get inside. But guess what? You’re about to be pleasantly surprised! Sure, you can find some of these tools scattered all over the Internet. Some of them are free; some of them cost quite a bit of money. In fact, it’s not stretching it to say that if you signed up individually at different websites for all this stuff and hired a personal coach to support you along the way, you’d likely pay hundreds, even thousands of dollars. Don’t Worry, We’re Not Going to Charge You Hundreds or Thousands of Dollars! 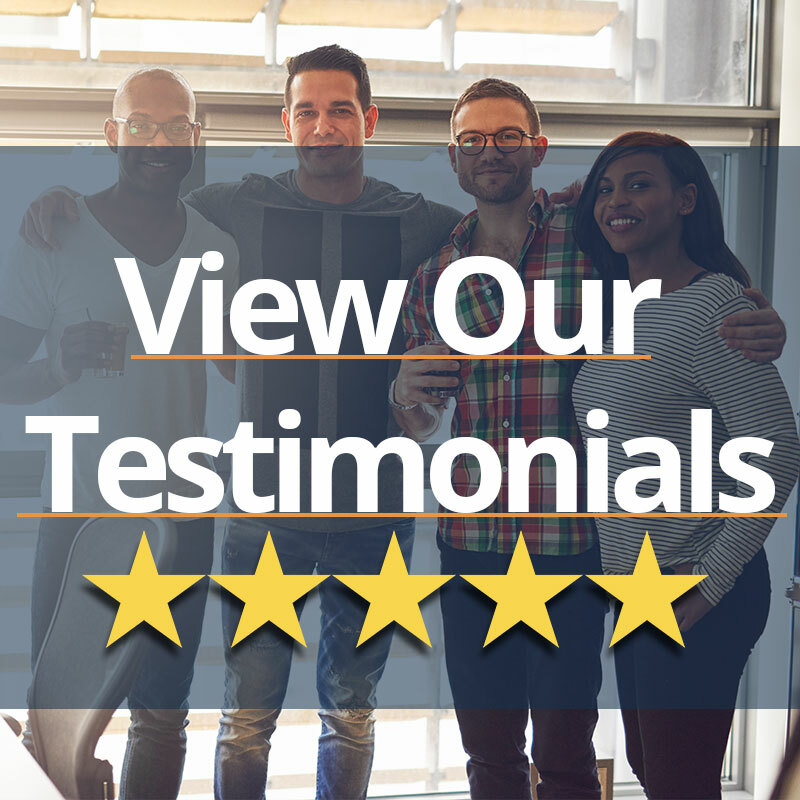 But it’s worth mentioning that we are talking about a powerhouse suite of tools and personalized support that will transform you and help you accomplish everything you want in life. How much is that worth to you? If we had it totally our way, we’d get these tools to everyone in the world, because our mission is truly to raise the vibration of the planet, one person at a time. Our business model is not like any other in existence to date. We won’t be clogging your screen with pay-per-click ads and pop-ups, collecting data on you and selling it, or urging you continually to “promote” yourself by shelling out more bucks. Instead, the V.I.B.E. System is web-based software like Quickbooks or Weight Watchers’ PointsPlus system. Like those companies, we have servers to pay for and staff to make sure the system runs securely and reliably 24/7. Not to mention that we’ve got big plans for what comes next for us–and therefore for you! 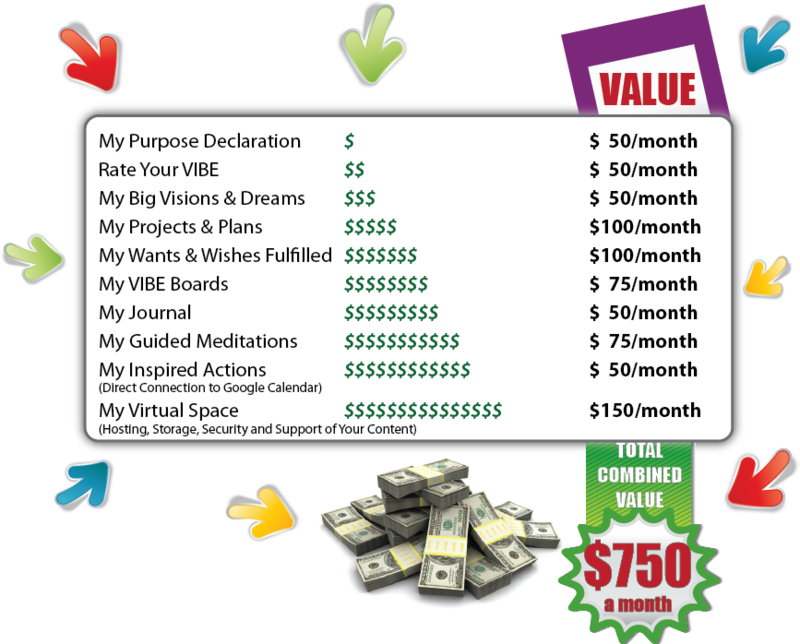 For the next 100 new members ONLY, we are offering enrollment for the lowest price you will EVER see on RaisedVibration.com. Just $39/month! And that number is good for as long as you continue your membership. This combined bonus package alone is worth hundreds of dollars. That’s like giving you the first year of membership for free! Because we know this is new technology that no one else has ever offered before, and it’s capable of completely changing the method with which we as a society discover, plan, and fulfill our life goals and dreams, we realize, too, that it’s not for everyone. Some people unknowingly sabotage their own success no matter what tools they try to use. Some people just aren’t ready to change their lives. Some people are afraid to take a chance. We understand. So we want to remove any degree of risk for you. Still Not Sure If the V.I.B.E. System Is Right for You? People who see the world through a deeply negative filter. People who believe that other people, places and things are the reasons why they don’t have what they want in their lives. People who feel life is hopeless and that nothing and no one can change that. The V.I.B.E. System is for YOU! We Hope You Are as Excited as We Are about YOUR Future! Your time is NOW. We’ve done our best to outline the awesome benefits in using the V.I.B.E. System to get anything and everything you want in your life—even by the very date you want to have it! All you have to do is give it a try for a solid 30 days. If the system doesn’t meet and exceed your expectations, simply request a refund and keep all the bonuses. We really hope, though, that you look at this suite of tools as more than a 30-day quick fix. This is your LIFE, and it’s time to have it all. Become a member and plan to be an active, daily user. The V.I.B.E. system is meant to grow with you over time. Join now, and get started immediately! Get ready to V.I.B.E. High!